Q: How would you describe Maple Ridge? 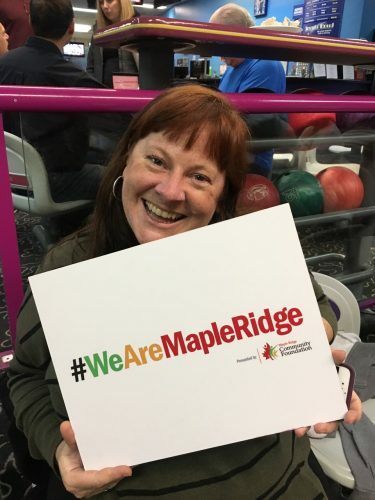 A: Maple Ridge is a wonderful, tight knit community that is open to new people, new things, and ideas. Maple Ridge is also a very welcoming community where people support local businesses and boutiques. Coming from Italy, the people in Maple Ridge are warm and friendly to me. It is a beautiful community to live in and I’m very lucky to be here. 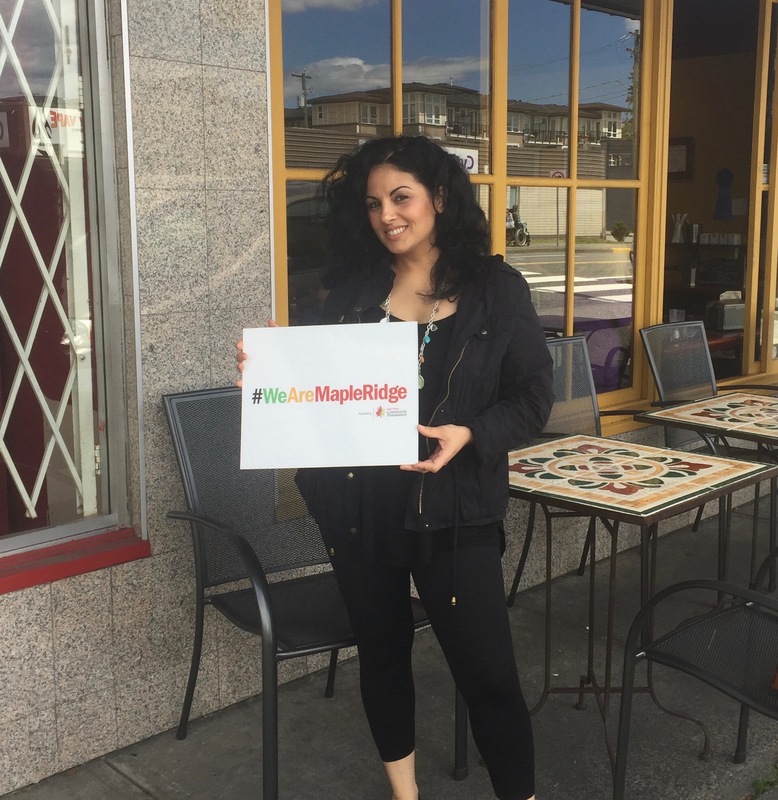 Rosangela Atte is the Owner-Chef at Delizie Italiane Bakery and Bistro in Maple Ridge. What do you love most about Maple Ridge? The thing I love most about Maple Ridge is Golden Ears Provincial Park. I spent many summers as a kid camping there and have so many wonderful memories! Maple Ridge has an amazing natural setting between the river and the mountains, there is something for everyone! What do you do to keep yourself happy and healthy? When I’m not working, I love to travel, garden, spend time with family and friends. What motivates or inspires you to give? There are so many amazing organizations to belong to but just not enough time. My motivation is being able to make a difference to the community and to the lives of others. Originally from North Vancouver, I have been fortunate enough to have traveled extensively outside of North America and experienced life amongst several different cultures including studying and living in France, Japan and most recently in Singapore where I worked and lived for 14 years. Currently I am the Executive Director of the Chamber of Commerce serving Maple Ridge and Pitt Meadows, one of the things I love most about this job is it allows me the opportunity to meet many of the amazing businesses, professionals and movers and shakers in this community.